It’s good to be the chief. 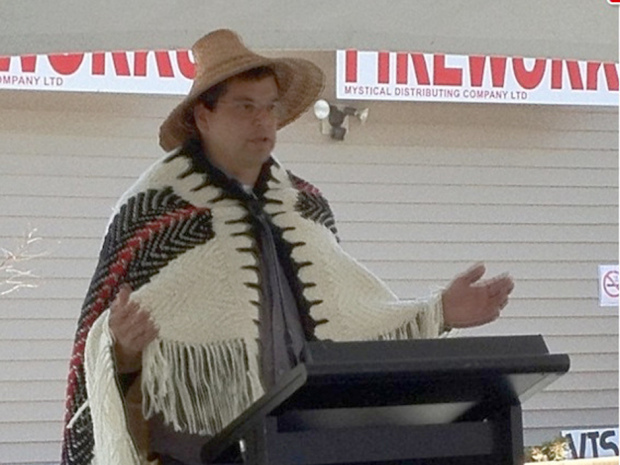 Ron Giesbrecht, chief of the 80-member Kwikwetlem First Nation in B.C., earned a salary of $914,219 tax free last year and a further $16,574 in expenses. That’s the equivalent of $1.6-million for someone who pays tax on income. 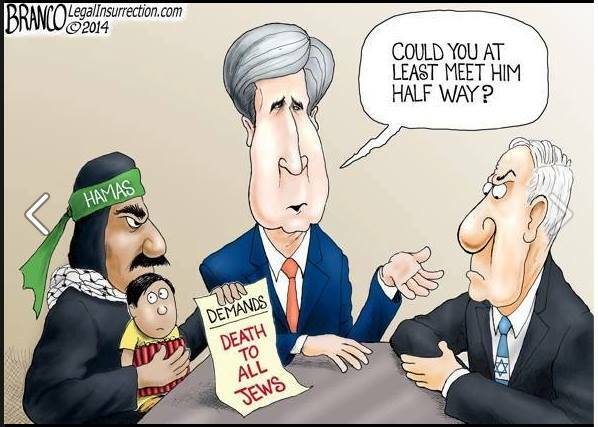 Crowd funding an Iron Dome! So many people around the world are concerned about the terrorist attacks on Israel, especially through rockets fired by Hamas terrorists based in Gaza. We are shocked at Hamas’s Nazi-like hatred for Jews; we feel sorrow for the victims of this violence, including innocent civilians in Gaza that Hamas uses as human shields. But most of all, we feel helpless — what can we personally do about this? Is there something positive that people of goodwill around the world can do, both as a symbolic gesture, and that might actually save a life? We think there is. A Spanish journalist told Israeli filmmaker Michael Grynszpan that the reason television news does not broadcast images of Hamas fighters in action is because of fear of immediate execution. A time capsule from Australia via MSNBC, captured for posterity at what would have been around 11 p.m. New York time. The hijackers may have been ritually shaving themselves as he said it. A Belgian physician who refused to treat a Jewish woman with a fractured rib suggested she visit Gaza to get rid of the pain. The physician made the remark on Wednesday while manning a medical hotline in Flanders, Belgium’s Flemish region, whose capital, Antwerp, has a sizeable Orthodox Jewish population, the local Jewish monthly Joods Actueel reported Thursday. The woman, Bertha Klein, had her son, who is American, call the hotline at 11 p.m.